Once you have determined which kind of pellets you purchase, please make sure that always use the same brand and type of pellets. Some rabbits do not do well to the sudden change in feed and could cause digestive problems. If you have to change you must mix the old feed with the new feed to get the rabbits digestive tract used to the new feed. Make sure you have enough of the old feed to slowly change over to the new feed. Do this gradually over a period of at least one week. 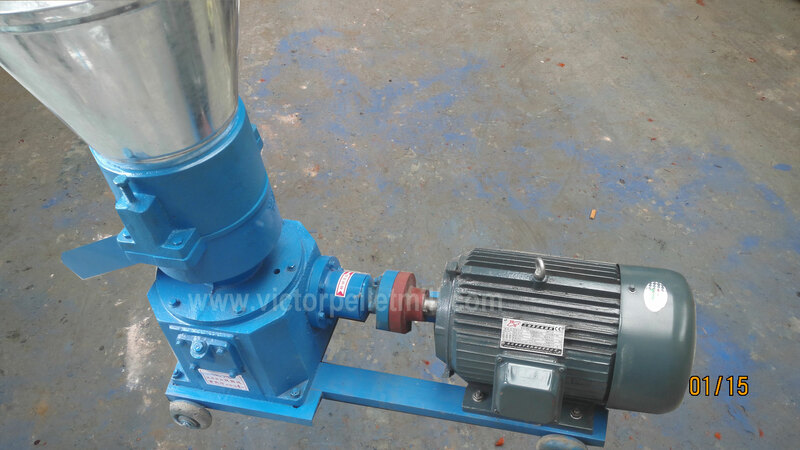 If possible, you can just buy an Electric Flat Die Feed Pellet Mill which is of simple structure, small area coverage, cost-effective and low consumption to produce your own rabbit feed pellets to avoid the change. Store pellets in a closed container in a cool, dry place. This way the pellets will be protected from dirt, sun light, dark. Try to keep the lid closed and this will lower the chance of bacteria. Do not mix grains and seeds with rabbit feed pellets, as the rabbit will select its favorite items and leave the rest, meaning that it will not be getting a balanced diet. Do not over feed your rabbit. Obesity in rabbits can cause a shorter life-span. Maximum of 1/8 of a cup per 1.8 kg of body weight of a high fiber pellet per day is OK. For young growing rabbits, pellets can be given free choice until 6 to 8 months of age, then decrease to the maintenance amount as above. First, good palatability. During pelletizing, there is a process called starch pasting, which brings a delicious flavor of feed pellets and increase the pellets palatability to stimulate the rabbits appetite. As a result, the food intake of rabbits can increase 10%-15%. Second, proper pellets rigidity. Feed pellets rigidity are greatly increased compared to wet-mixing powder feed, which are more suitable for rabbits interesting hobby to grind their teeth with hard things. Third, it can effectively prevent rabbits from nutrition disequilibrium phenomenon caused by picky about food. Fourth, improve the feed digestion rate, and is good for gastrointestinal digestion and absorption of the rabbits. Fifth, sterilization and disinfection, also reduce the spread of disease. Pellet feed, after short-time high temperature up to 70 ℃ -100 ℃ in the pressing process, it can kill a part of parasite eggs and pathogenic microorganisms, making the rabbit disease significantly reduced. Besides, it’s necessary to dry the feed pellets in time to avoid going moldy. 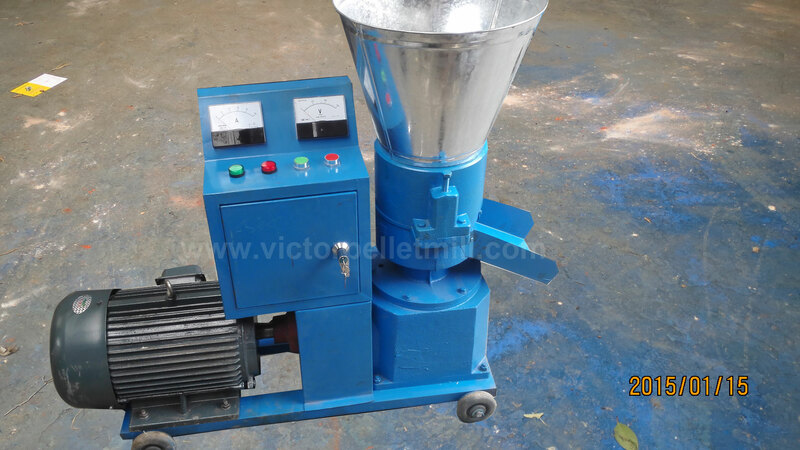 In addition, the utilization of feed pellets can reduce feed waste and this is also cost-saving for the raisers.